Together we can create a wedding tailored to your specific needs and requests. Formal or informal, traditional or contemporary, we can assist you in choosing the perfect music arrangement, customs and ceremonies that best suit you. Beginning with your introduction and ending with the last dance, your wedding will be one to remember for a lifetime. We have put together different wedding packages that are tailored to your wedding needs. Our planning process is one of the best. Upon your request, we will give you many exciting and romantic suggestions involving all portions of your wedding day. Special involvement in your cocktail hour, grand entrance, dinner music, toasts, parent dances, special dances, all the way to your last song of the day. 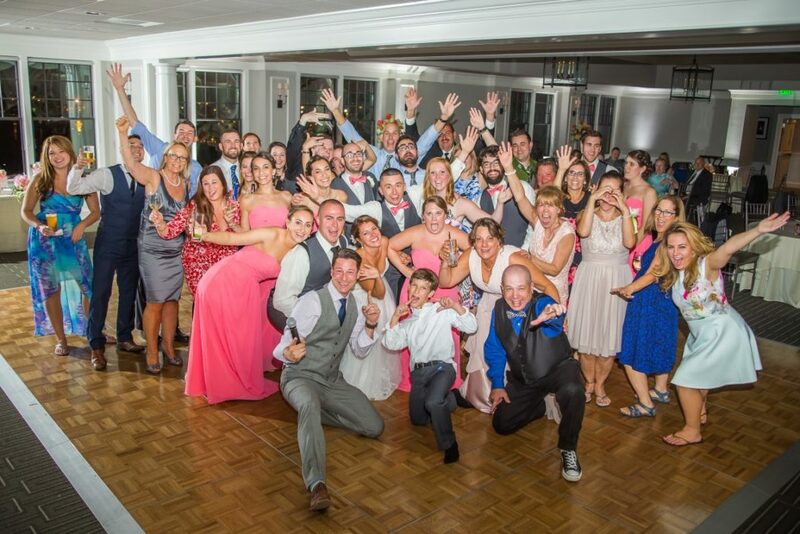 Our personal commitment is to make your Wedding for you, your family, and guests one to always remember. 5 Hours of DJ/MC service with 4 Hours of Photo Booth service. 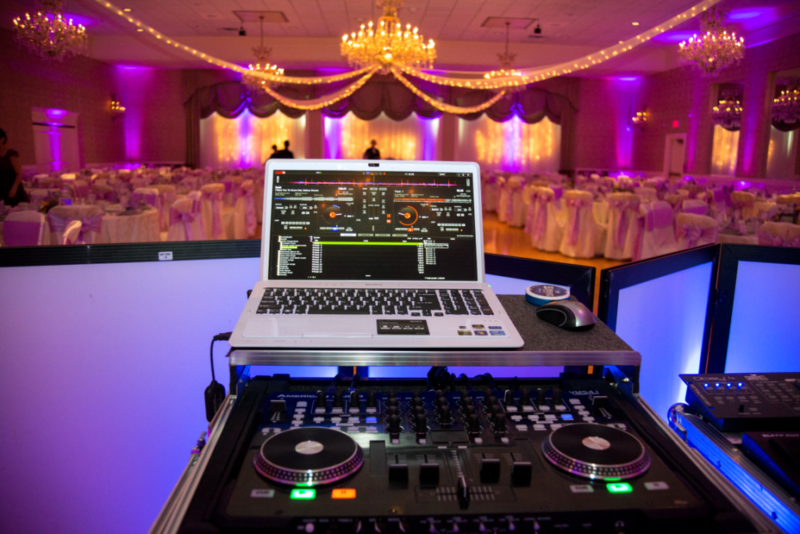 5 Hours of continuous Digital quality sound, Professional Disc Jockey and Professional Master of Ceremonies to help orchestrate the flow of events. They handle all introductions and announcements while drawing on experience to keep your party crowd up, involved, and enjoying the fun. 6 Hours of continuous Digital quality sound. This package includes all the features of The Grand. This is the most complete Wedding Package available. We extend some winter incentives to our couples that take place in the months of December thru February and also offer incentive pricing on weddings held Sunday through Thursday. We also have this cool concept called Non-Guaranteed – if budget limitations restrict you from selecting one of the packages above. Just call the office and our support team will get you set up with this information. 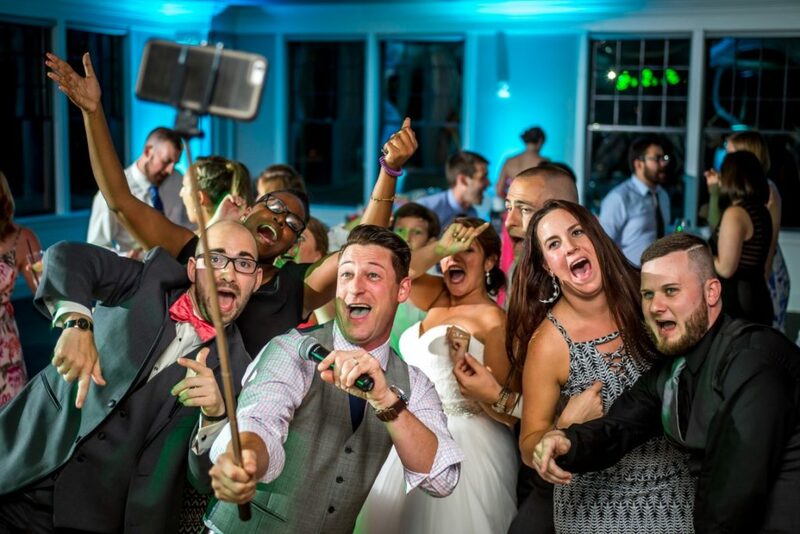 We’re honored to be considered for your wedding entertainment, and hope to hear from you soon. We pride ourselves on being different from any other DJ company, anywhere in the world. We are passionate, creative and “average” just isn’t what we’re about.